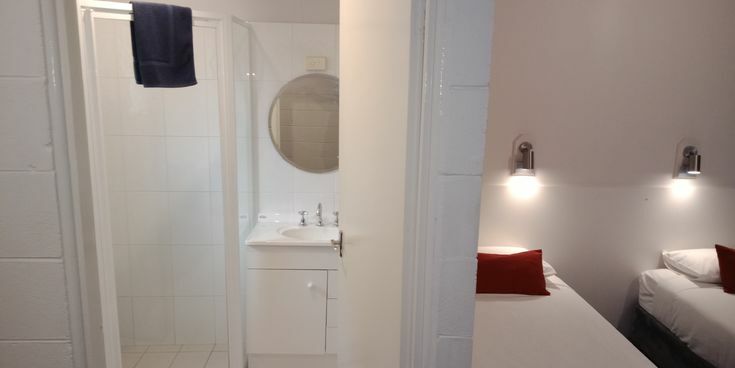 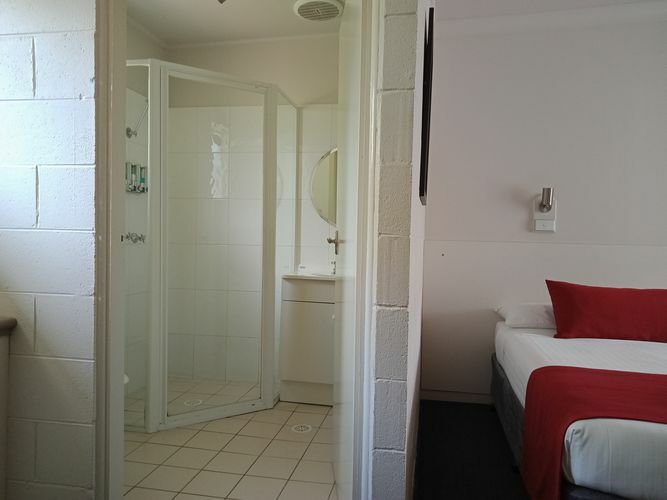 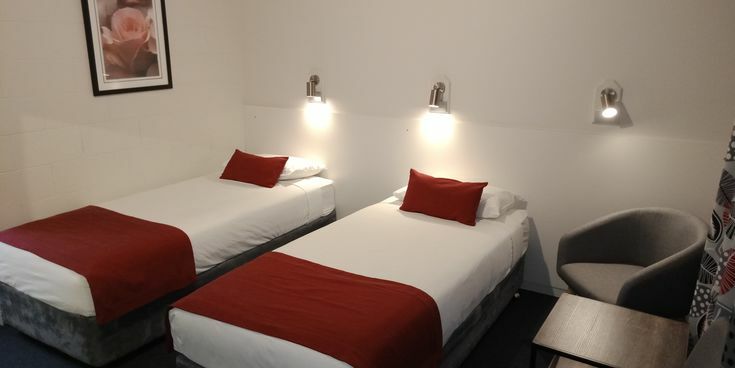 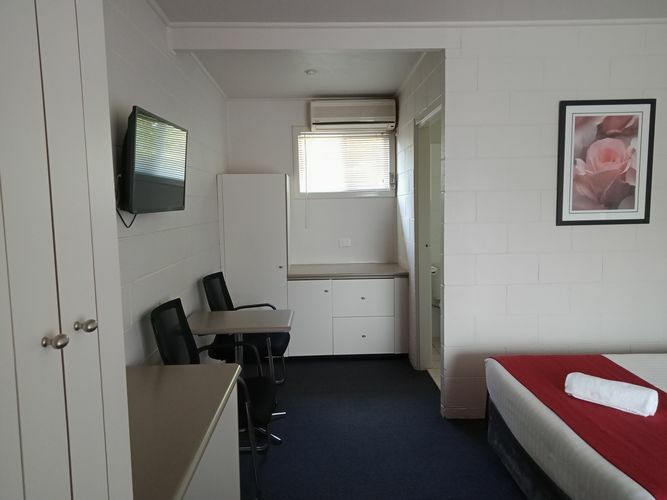 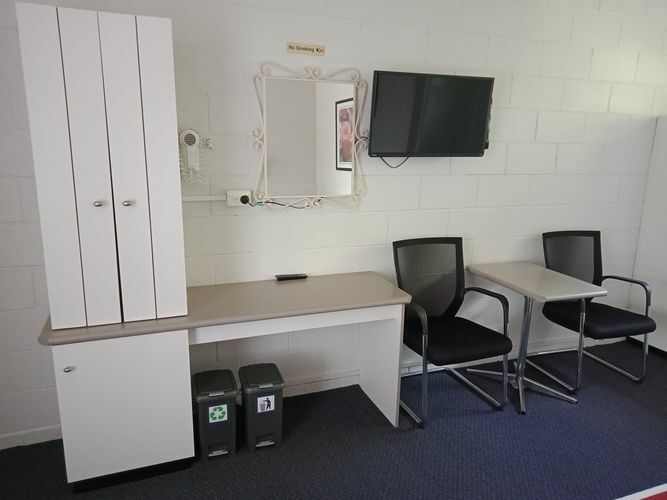 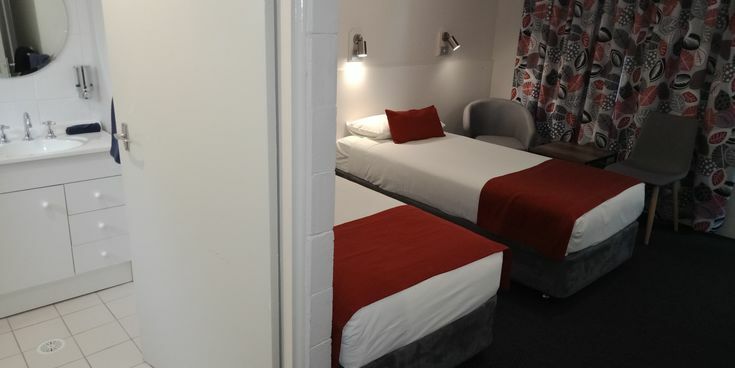 This room configuration is ideally suited for friends or 2x singles travelling together. 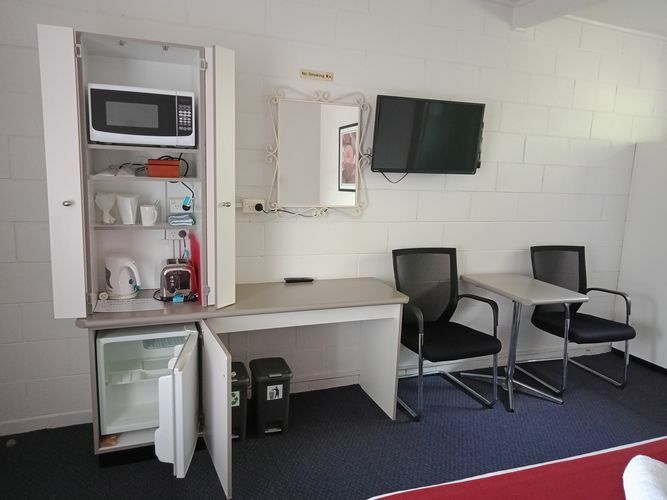 This room is not suitable for children. 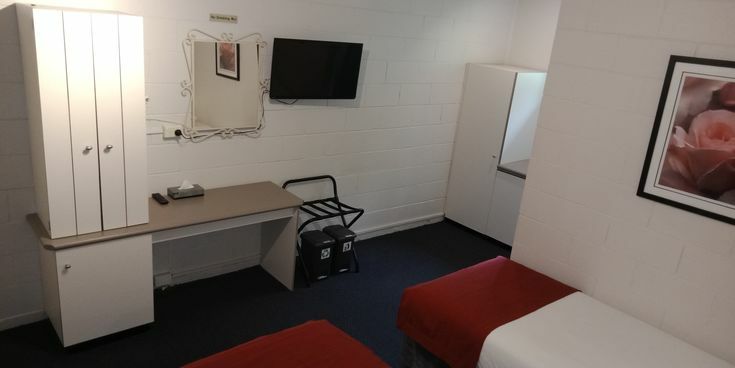 To accommodate children, please see availability for our family rooms. 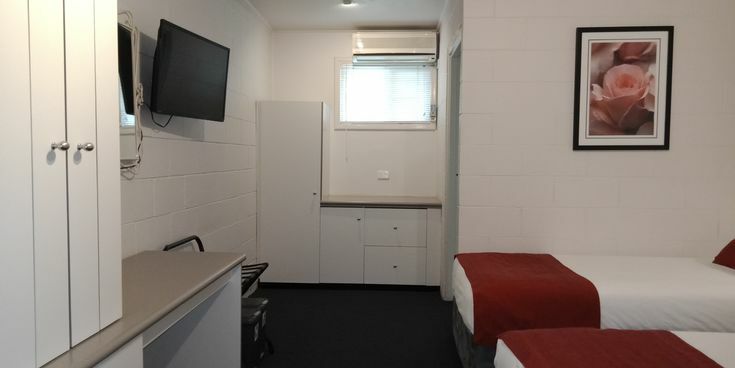 There is no option for an extra bed or cot in this room.